I just wanna make sweet love to you, baby, you know what I'm saying? I just wanna touch you all over aw, please! We Came To Party! We Came To Party! Hey look, I've got my hands all on your body! Now I'm hosting the Grammys, what is this all about? Drippin' in this motherf**ker, burn up, now turn up! 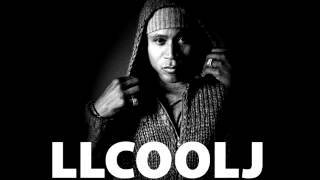 Fatman Scoop – Maserati Cool J!